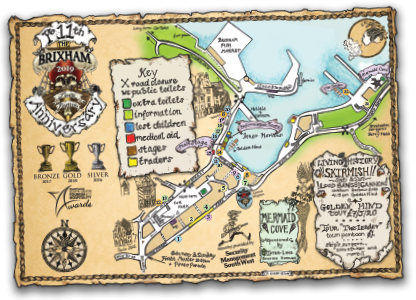 The digital edition of the Official 2019 Brixham Pirate Festival Map has been added! Only a month to go Me’ Hearties! Thanks to Richard & Jackie for the video! Please Vote for The Brixham Pirate Festival! 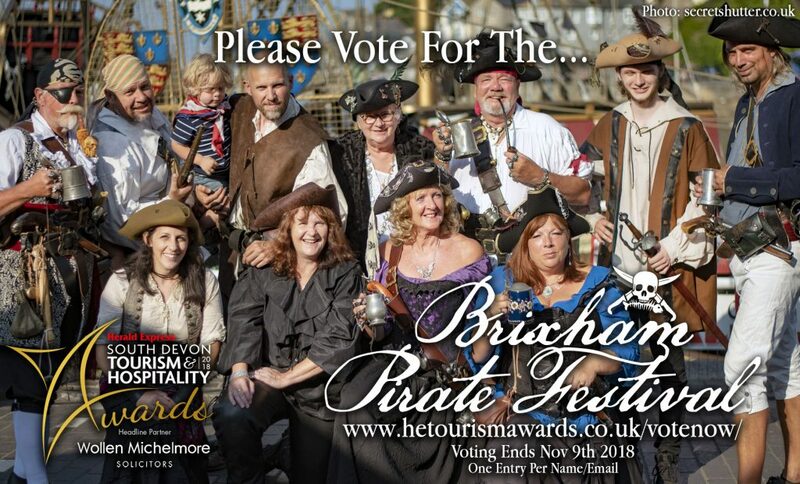 The Brixham Pirate Festival has made the shortlist for this years HE Tourism Awards and for the first time, the awards are open to the public to vote!  Please cast your vote for The Brixham Pirate Festival and be sure to let your friends and family know to do likewise if they love and support the festival! We want to let you know what’s happening about next year’s festival. We hope you were here this year! The weather was fantastic, the bands and El Galeon were awesome, and Security, Harbour Master and most business estimated that we broke all visitor records over the festival weekend. We are now working on next year’s festival but without financial support it will not happen. We need to know if we can make it, earlier than this year! The Festival happened this year because Security Management SW & TeamSS Medical Services gave their services free of charge: they will NOT be doing it for free in 2019. They may give us reduced rates, but security and medical services and other mandatory cost still need to be funded. 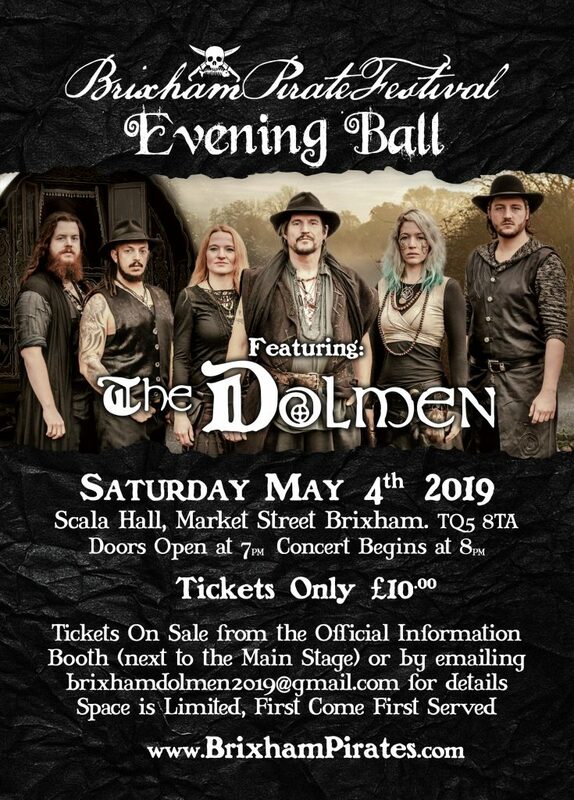 Also, Brixham Town Council gave us our largest donation, which along with other donations saved the festival as did the good response on the go fund me page. You can donate on line on one of the links below or contact us to discuss other ways of donating, or sponsorship packages. If you are interested in helping the festival in 2019 to be as successful as this year’s, please support us! We’re extremely excited to announce in cooperation with Fundacion Nao Victoria, the first Brixham Pirate Festival Shippy Concert! In the evening of Saturday May 5th, we will be holding a get together onboard the El Galeon! 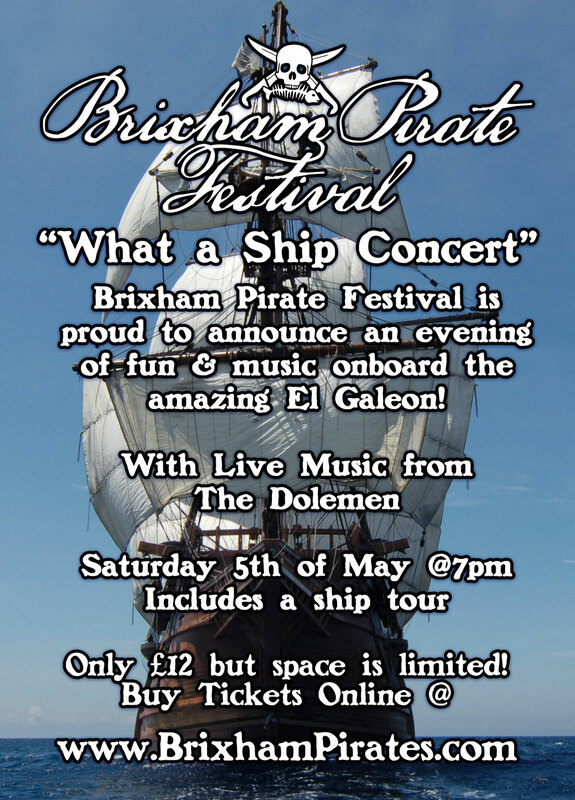 A tour of the ship will begin at 7pm and afterwards The Dolmen will be playing the night away on board the ship! There may be an opportunity to purchase a reserve ticket over the coming weeks, watch this space! Upon your purchase, a place will be reserved for you and a ticket available for pickup on the morning of the Festival. You will require a copy of your Paypal receipt and some ID to claim your ticket. Captain’s Note: This was a special evening music concert which required tickets to be purchased. 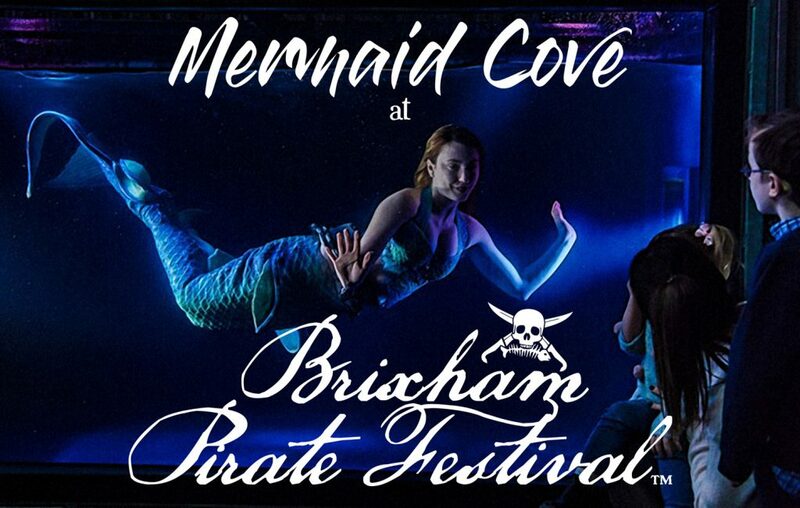 As always, the Brixham Pirate Festival itself is free and requires no tickets. Ye’arg! SPECIAL MENTION MUST BE MADE OF Brixham Town Council. They consistently support us, helping to keep Brixham on the map and this year they have awarded us £5,000. They were the last piece of the jigsaw to make the festival happen. We are so grateful to them. Many thanks also to local businesses which have supported us by taking collection tins and given donations. And a big thank you to all our loyal supporters who have donated on the Facebook Go Fund Me page and bought our pirate clothing. At last year’s festival we had a free visit from the Nao Victoria, a replica galleon. It was such a success that this year the Nao Victoria Foundation has decided to send their massive 17th century replica flagship EL GALEON totally free of charge to help support the Festival! She has a massive FIVE decks, and we are planning skirmishes, attacks and boardings for both her and the Golden Hind – keep a weather eye on our Facebook page for updates. THANK YOU ALL – AND PLEASE KEEP DONATING! It is with a heavy heart and great regret that we announce that the 2018 Festival cannot go ahead because of a severe lack of funding. applying for grants, sponsorship and to local councils. When we won Silver, then Bronze for the Best Tourism Event of the Year in 2016 and 2017 we anticipated more local organisations would want to be associated with such a fantastic, award-winning, community event. We hoped more financial aid would be offered locally by those wanting to show support for Brixham and the festival. 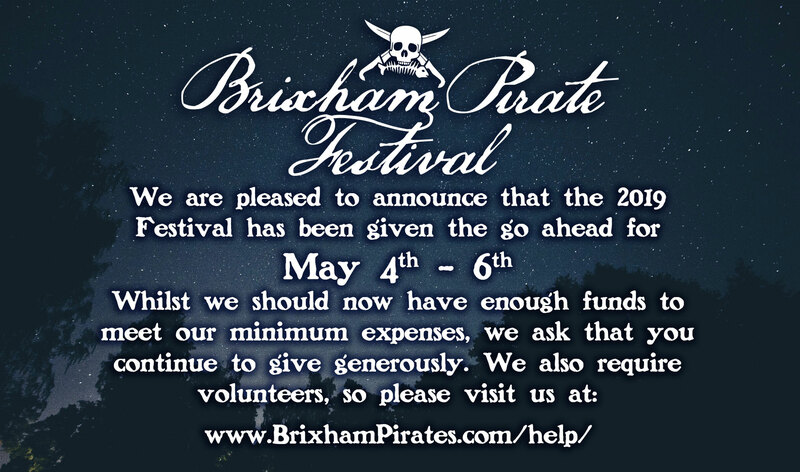 Although the Brixham Pirate Festival has brought a lot of money into the local area over what used to be the quietest Bank Holiday of the year, it has become harder and harder to secure enough financial support to run the festival. It was difficult to fund the 2017 festival. This year it is impossible. To put the festival on safely we need to raise £30,000. As context, this is nearly the same amount as the Grinagog festival shortfall, underwritten by Torbay Council. Because our festival is on public access land we cannot sell tickets, and because it is so successful we must comply with a lot of legislation. That brings big costs such as road closures and diversions, ambulances and extra public toilets, before we begin to pay for entertainment. The Committee can only generate a small proportion of what is needed so funding the festival has always depended on donations, sponsorship and grants. Sadly over the last 9 months local businesses have been finding it increasingly difficult to make ends meet. Firms that formerly supported us can do so no longer, or have cut their support drastically. The final blow for us was when Brixham Chamber of Commerce told us they were not in a position to donate anything in 2018 due to poor market revenue. But festival costs do not go down, and in January and February we must have enough money to cover nearly all expenditure. We have a deficit of £24,000. We have been trying to reach this target since June 2017. It is extremely unlikely that we can achieve it now unless somebody comes forward guaranteeing to fund this festival fully by February 4th, 2018. My heartfelt apologies go to all our loyal supporters, who have booked to attend the festival and were looking forward to another wonderful weekend in 2018.